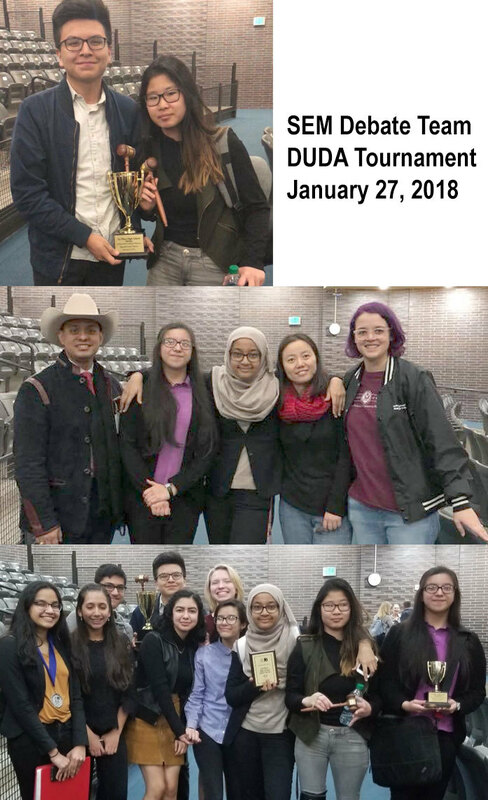 January 14, 2018, six SEM debaters competed at the UIL state qualifying tournament. Please help me congratulate Sophie Rahman and Olivia Northcutt-Wyly who won first place and qualified to state for the second year in a row. Also qualifying is Storm Lasseter and Juan Diaz, who won second place at the district competition. 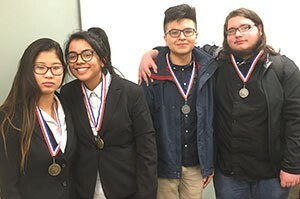 SEM beat out teams from TAG, Law Magnet, Irma Rangel, Garza, and other 6A schools to earn both spots. Our third team, Benjamin Hernandez and Eduardo Heyer, lost only one debate round, and had a fantastic showing. Both Benjamin and Eduardo stuck around to coach their teammates to victory – thanks guys! 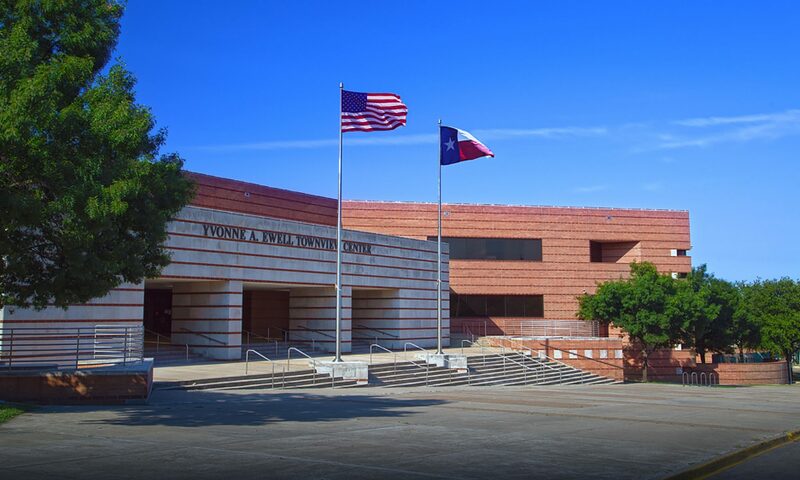 Our four debaters will be attending UIL state over spring break in Austin. Thank you for your continued support of the debate team. Next up – city championships and the qualifying tournament for nationals.